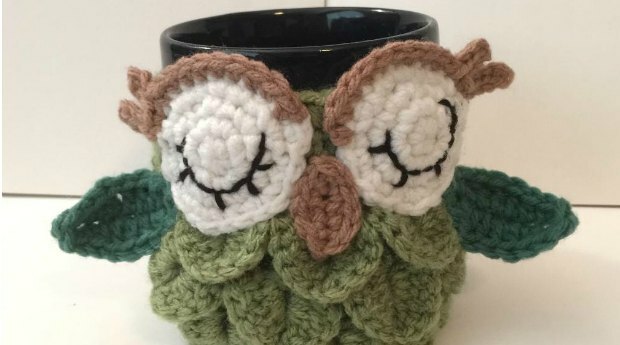 What a ‘hoot’ this Crochet Owl Basket is. It will look cute as a storage basket holding your balls of yarn, or equally cute holding towels and washcloths in the bathroom, or even snacks in the kitchen. 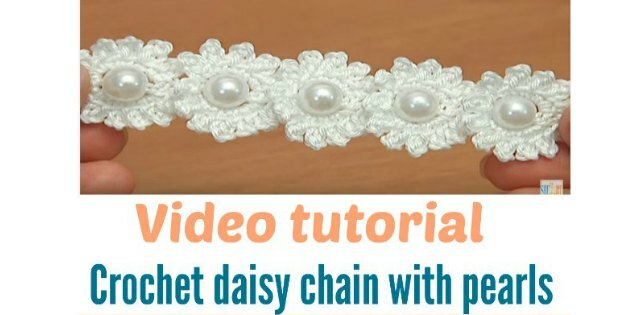 Better yet, this is another free crochet pattern. Here’s a perfectly wise idea for keeping clutter under control! 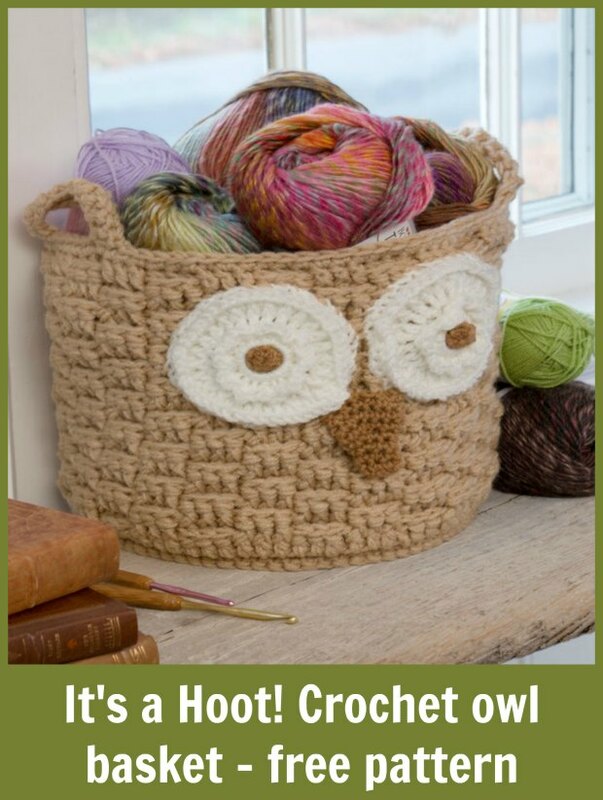 Crochet this wonderful owl container in neutral shades as shown or in colors you’d like for your room. 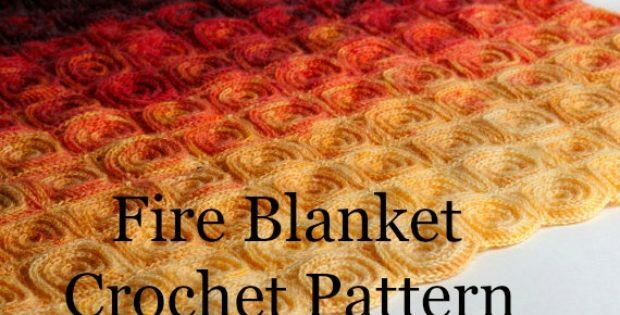 When you hop on over to get the pattern, you can also easily shop for your supplies on te same page. Scroll on down and you can add the lot to your cart with a single click, then get it all delivered as a kit to your door. 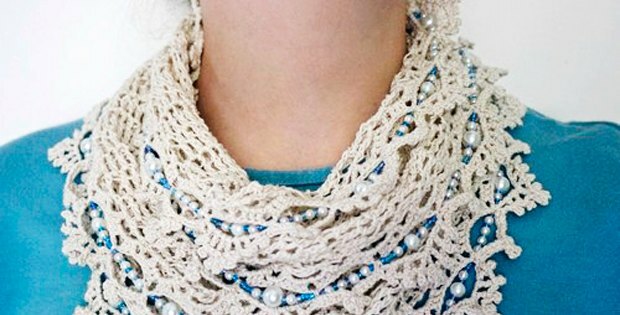 We love RedHeart for how easy they make it to crochet our favorite patterns.